Call it a garden, call it a farm—-I call it AWESOME! 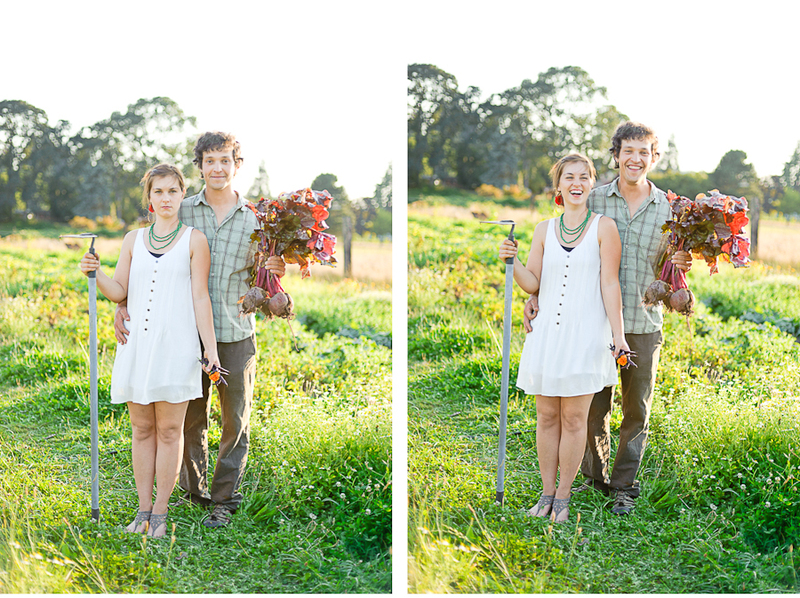 Stephanie & Brandon cultivate a lot of gorgeous vegetables & flowers on about an acre of land on Sauvie Island outside Portland. 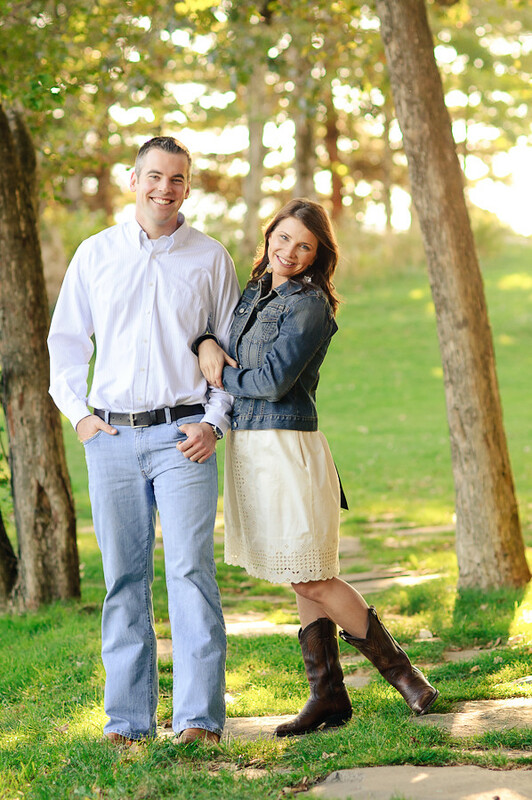 This has been their labor of love for nearly the past year, so it was only natural to shoot their engagement session there, and I am so glad we did. Their joy for farming & each other is completely infectious, and their talents are evident by the abundance of beets, peppers, tomatoes, potatoes, melons, beans, squash, and a few other exotic things I can’t remember the name of! If you’d like to try their crops for yourself, you can buy directly from them at the St. John’s farmer’s market. 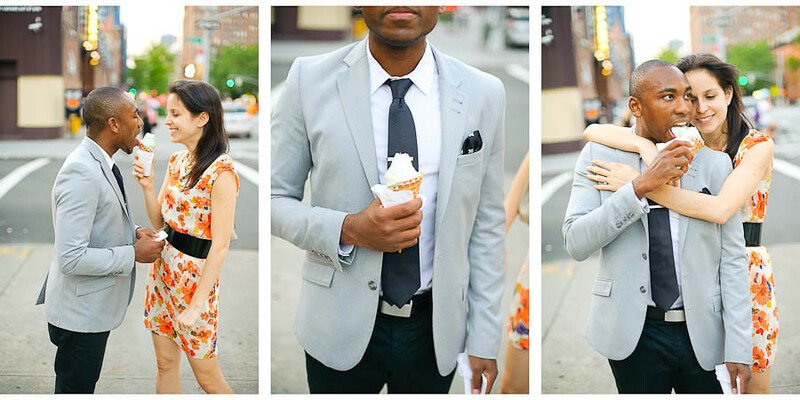 Trust me, they are delicious (we got to eat just about everything you see in this shoot)! 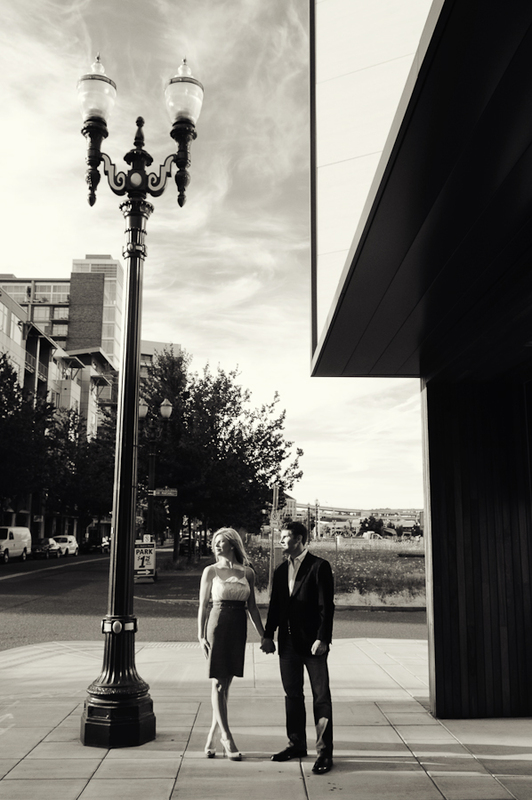 This weekend, we will be photographing Kendra & Nixon’s wedding in downtown Portland including a morning Vietnamese tea-ceremony, waterfront Western ceremony, and evening reception at The Nines. 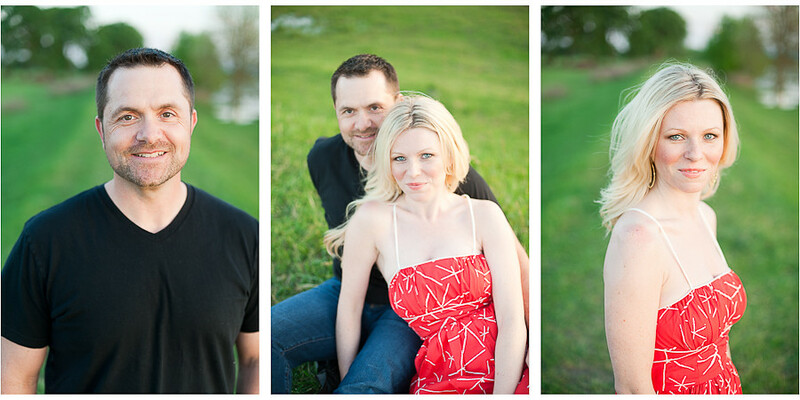 That may sound like a long day, but we are truly looking forward to it after spending time with them (and their pup) for their engagement session. We met under dramatic skies on Sauvie Island for an evening session to capture a more natural feel to compliment their urban-inspired wedding. Enjoy! 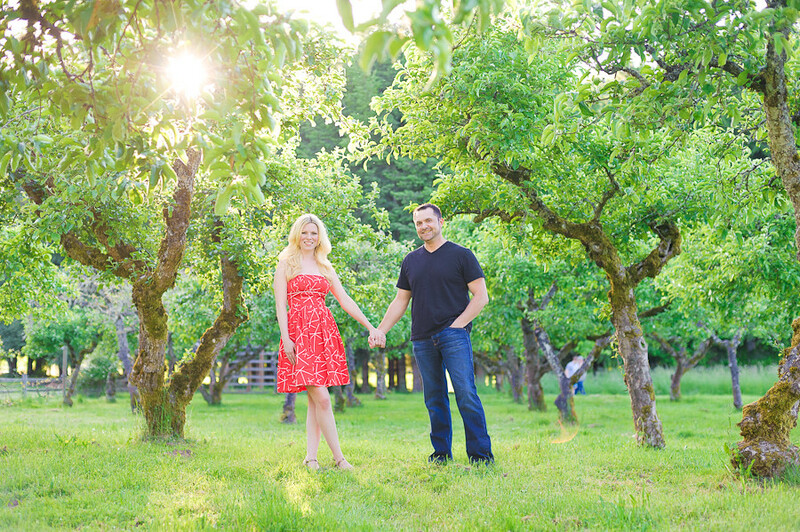 Sauvie Island in the springtime is one of our favorite locations for gorgeous light & lush green fields. 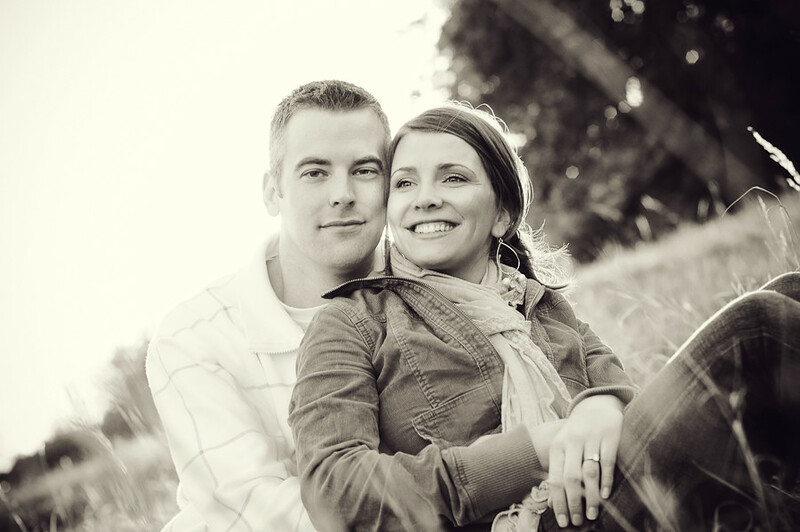 Getting to know Erin & Jasen and seeing their relaxed fun-loving nature together, in addition to the stellar location, made for a seriously memorable evening & some great photos! 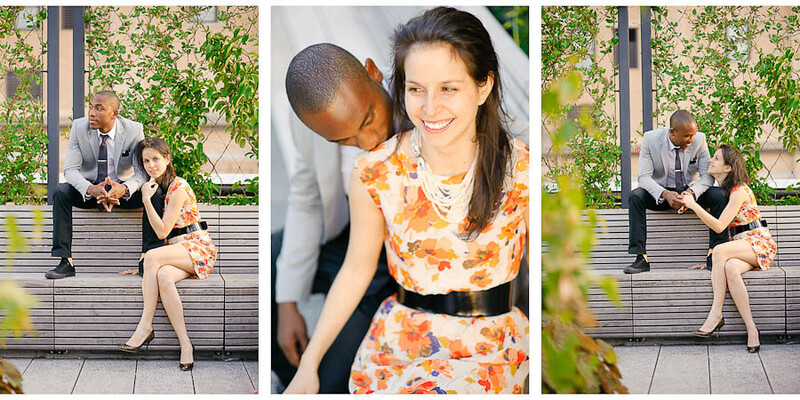 These native New-Yorkers were married in Central Park this past weekend on the 10th anniversary of their togetherness. Earlier in the week, I was fortunate enough to spend an evening with them exploring the city where they met, fell in love, and call home. 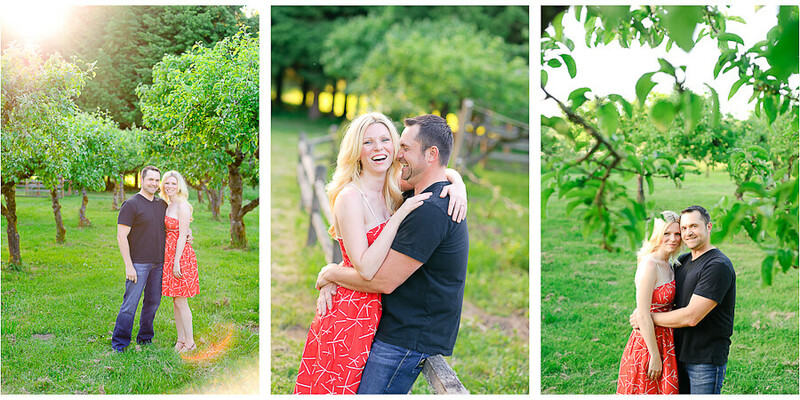 Nicole & Barney are planning an August wedding on his family’s grass-seed farm in the Willamette Valley. 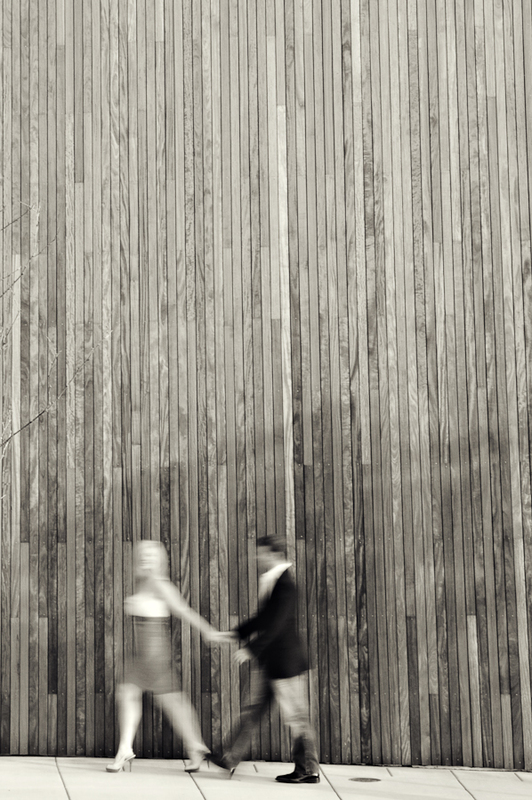 It seemed natural to shoot their engagement photos there as well, given that the place is huge and there is no way we could take full advantage of all it has to offer on the day of the wedding. 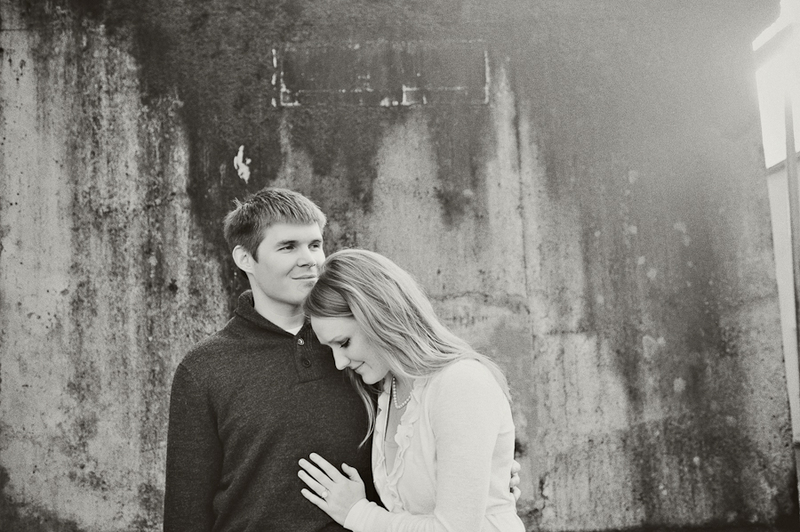 Enjoying a quiet evening outside the city for this shoot was so refreshing! 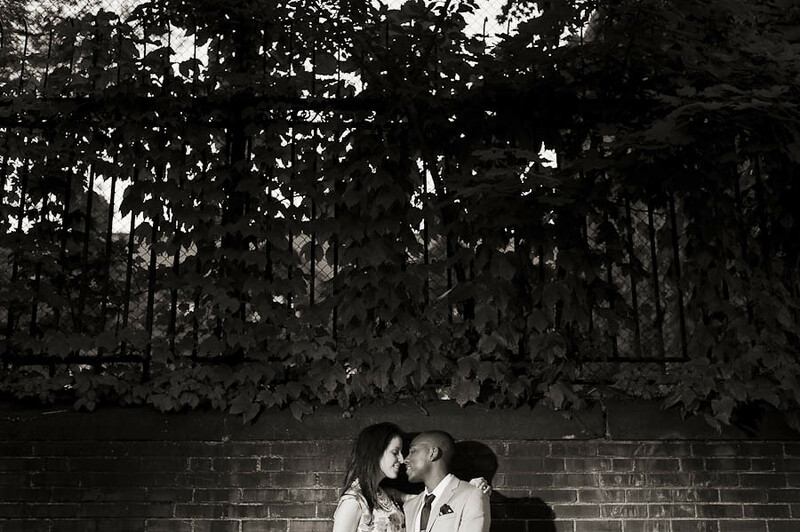 We can’t wait to be back to capture their wedding in this gorgeous setting. 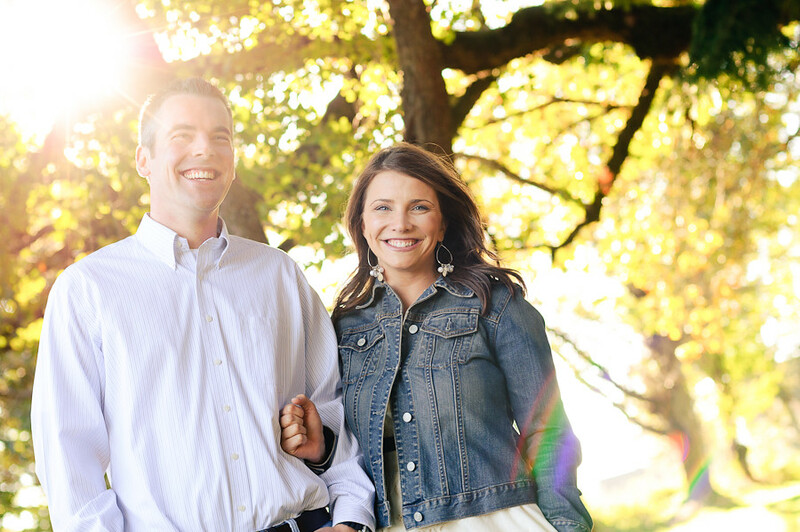 We had a fantastic time shooting with Amanda & Daniel on this glorious Spring day–showcasing the Pacific Northwest at it’s best: rocky beaches, forests, blossoms galore, and SUN! We recently met with Demitri & Sarah at the Ace Hotel for their engagement photos, and then headed over to nearby Powell’s. 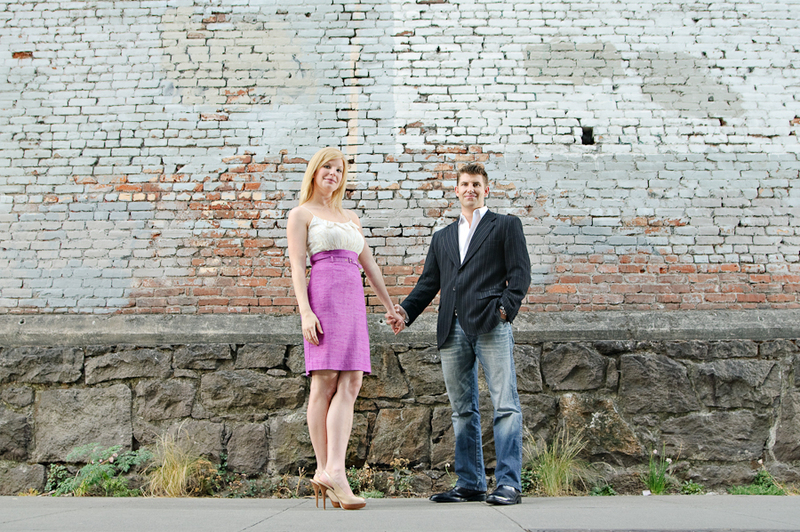 It was great to finally meet them, as they are planning their Oregon Coast wedding from their new home in Albquerque, NM. Demitri was a graphic designer for the Ace Hotel, as well as art director for the Portland Mercury, and much of the cool that the Ace now exports to the world can be attributed to his skills! 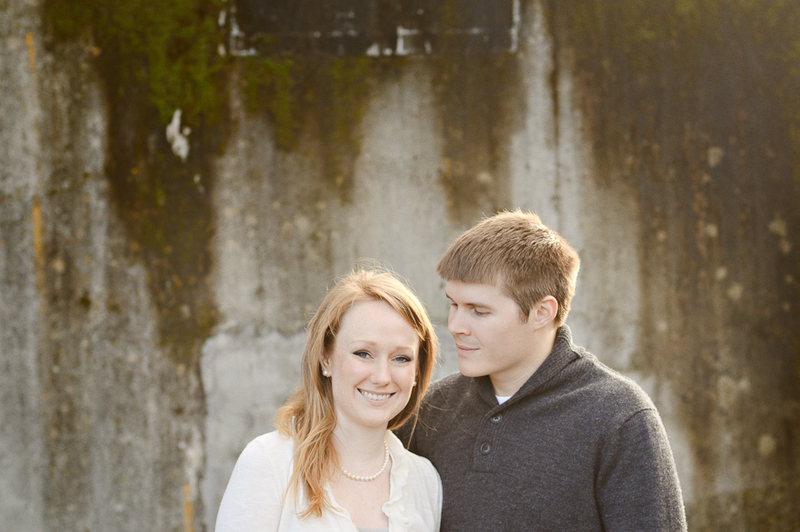 Needless to say, we are super excited to shoot the wedding of such a creative couple! 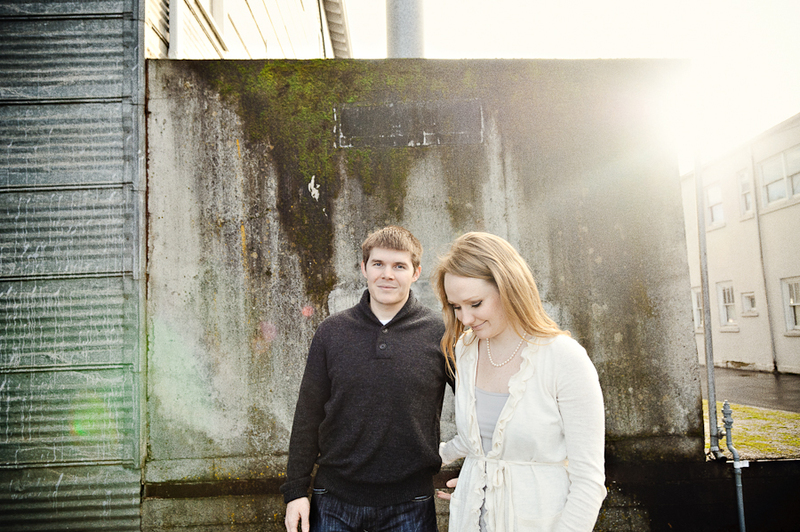 Sunny January skies & Irish Coffees on the rooftop of Hotel Oregon made for a great session with Mary Beth & Brian. 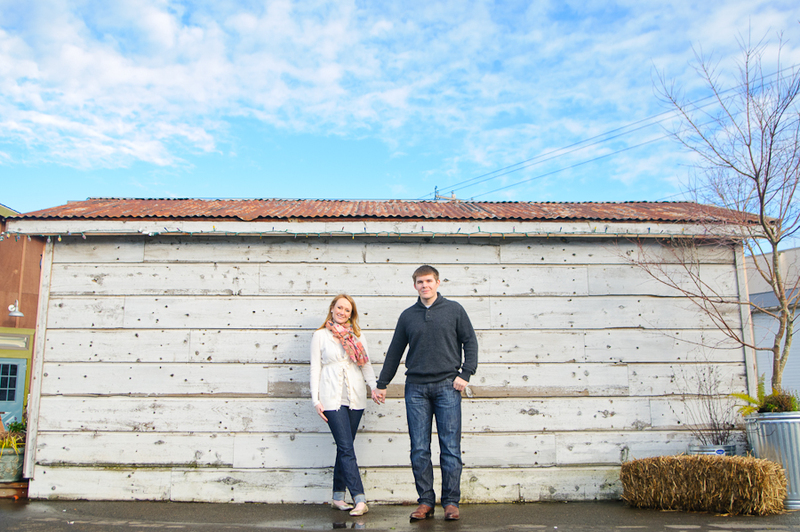 We are definitely looking forward to their snowy Central Oregon wedding later this month! 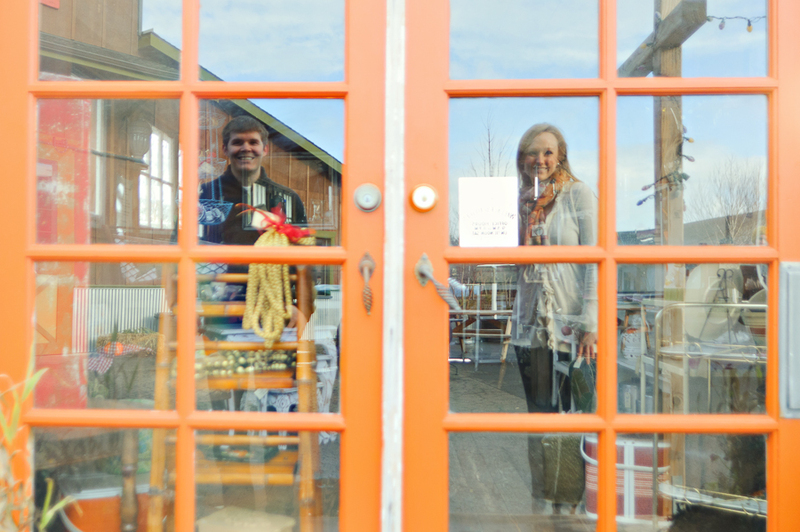 This past Fall, we met up with Heather & Ryan for an afternoon of photos in and around Stevenson, WA, in the Columbia River Gorge. The beauty of the Gorge was on full display with gorgeous light, fall colors, a full moon rising, and lots of wind! Heather scouted many of these locations and did an amazing job–we discovered a few new spots we will definitely be heading back to! 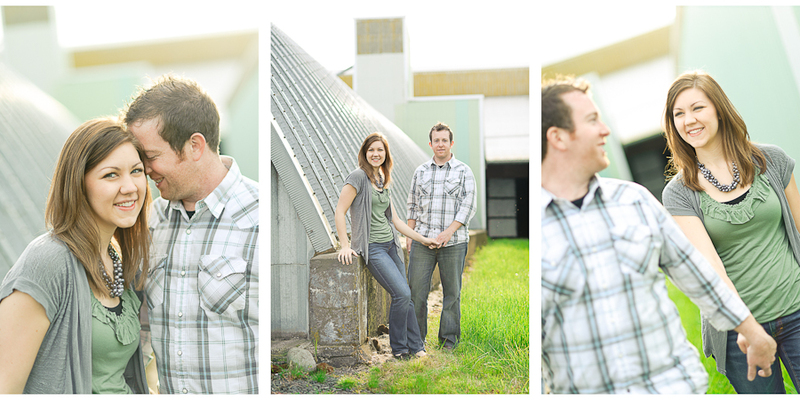 We recently spent some time with Reegan & David in their Northwest Portland neighborhood enjoying the evening & searching out gorgeous light. 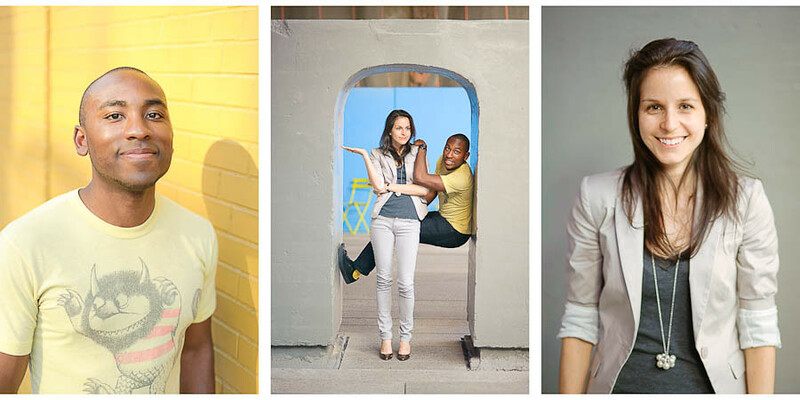 Well, we found plenty & had a great time making these images! 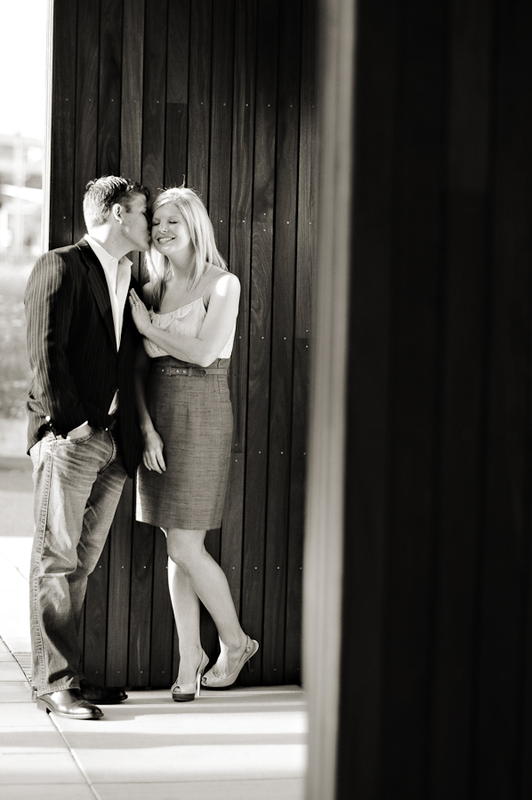 Thank you both for an outstanding shoot–we are looking forward to your wedding in a few weeks!